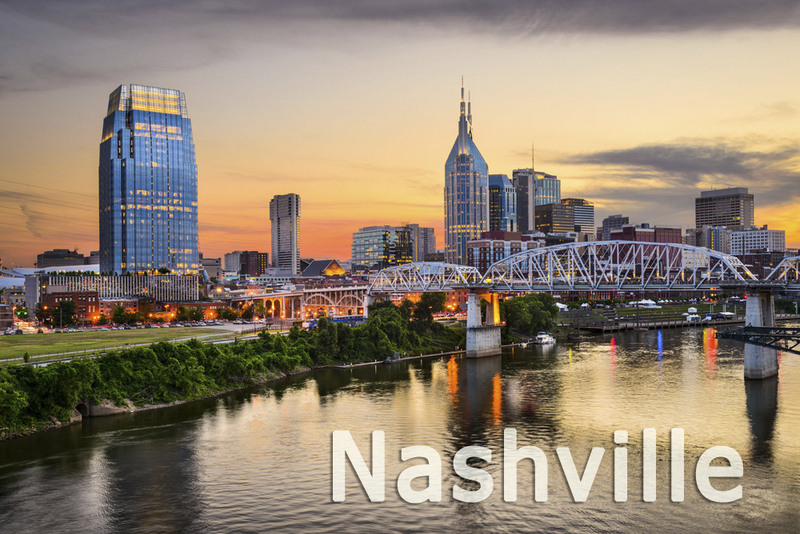 Tripon invites you to join us as we travel to Music City USA, Nashville, Tennessee. Enjoy your time in this good’ol city!!! 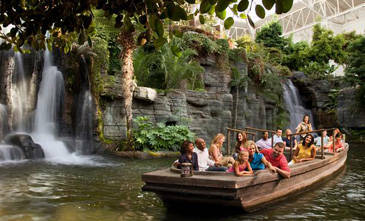 We will be visiting the fabulous Opryland Hotel and many other great attractions. 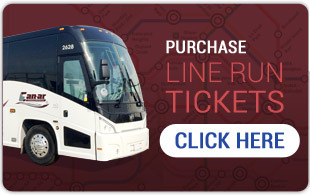 If you want to spend your weekend in the Country Music capital of America than this is the trip for you. Famous Grand Ole Opry Radio’s longest running show for listeners all over North America. Visitors to the Grand Ole Opry can expect to see the new stars, superstars and legends of country and bluegrass and can also expect to see live radio broadcast-commercials and all-unfold before your eyes. Enjoy the shopping as well, the Second Avenue Shopping District offers a unique blend of original 19th century buildings interspersed with modern stores for a truly ornate shopping experience. 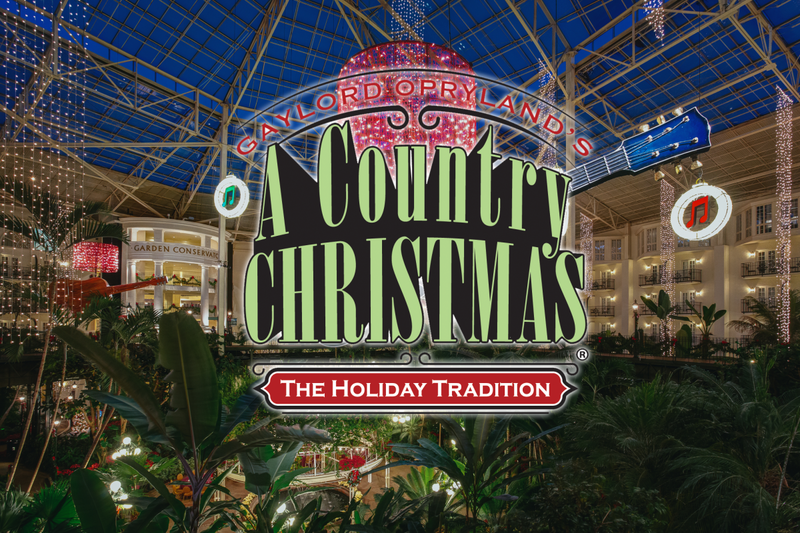 Opry Mills, where every corner of the mall is bustling with activities and things to do! Arrive home with memories of a fun music-filled vacation!! !